After six years, three seasons, a mini-series based on popular comics character Michonne, and multiple accolades, Telltale have begun to put their most popular series to rest – The Walking Dead. In 2012 it turned Telltale Games from a point-and-click adventure specialist into one of the most respected developers of licensed games around, and today the studio has released ‘Done Running’, the first episode of The Walking Dead: The Final Season. A number of critics have already voiced their opinions, and reviews have been incredibly mixed so far. OpenCritic puts the game’s aggregate score at 78, based on around 14 critic reviews, and Metacritic has the episode’s PC and PS4 versions both standing at 74. Perhaps a slightly disappointing start to The Walking Dead’s final season, especially when considering that there’s only going to be four episodes rather than Telltale’s standard five, but there’s still plenty of time to turn things around. 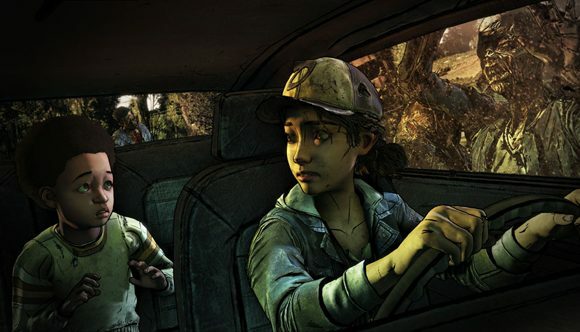 This season could also mark the end of the venerable Telltale Tool engine, which has powered all of the studio’s games. The developer are switching to Unity for their upcoming Stranger Things game, and The Wolf Among Us 2 has been delayed – possibly to incorporate the new engine. It’s just a shame they didn’t have it ready to send The Walking Dead out with the bang it deserved.